Choose your Indian premier league team and get started. 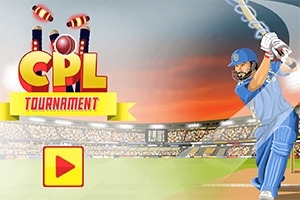 In this amazing cricket game you can play 2, 5 or 10 overs! You have to win 4 matches to reach the quaterfinal, in every match you have to chase a target of specific balls, how far can you get?